How to Manage Unwanted Pests during a Home Remodel Project? Pests present a considerable challenge to remove once they enter the structure. Contrary to popular belief, infestations don’t happen only before and after renovation. If proper measures aren’t in place, you may have pests even during renovation. 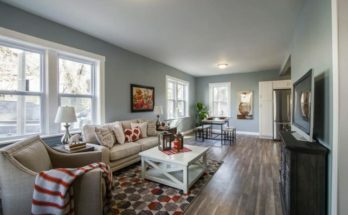 Every renovation is a big job which requires time and money, so it has to be done correctly in order to avoid potential problems and expenses. 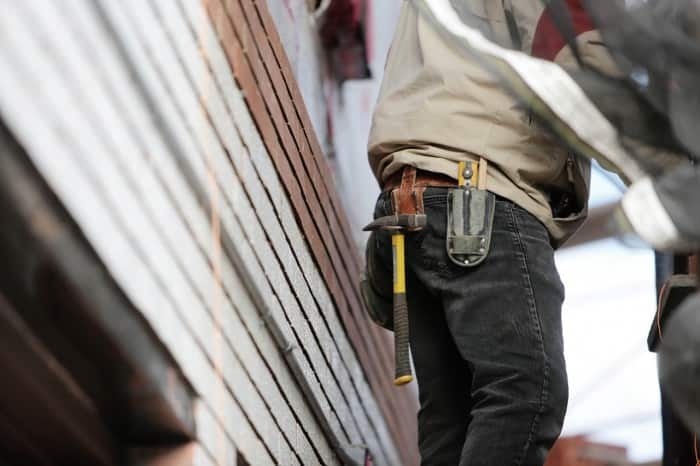 One of the reasons a renovation may be delayed is the occurrence of pests since you will need to take care of that before the works continue. Therefore, here is some advice on how to handle pests during renovation and save yourself the trouble. Most people are not aware they have pests until they have an infestation on their hands or start renovating. Some pests, like termites, don’t show themselves and you will most likely notice the decaying integrity of the structure than insects. 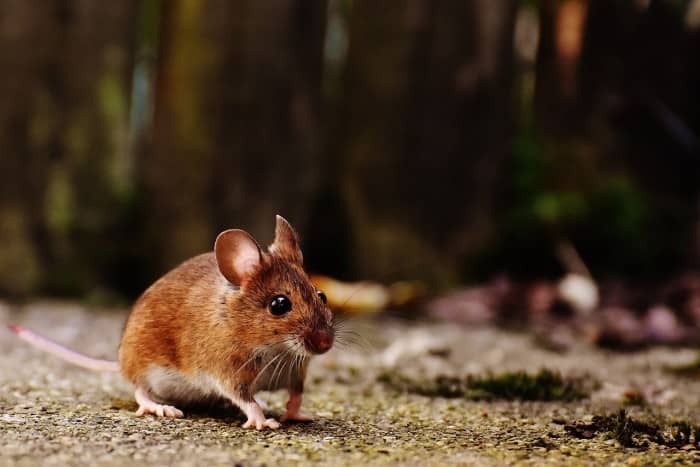 When it comes to rodents, you may find holed boxes, excrement or experience electrical issues due to chewed wires. However, the best approach when you suspect the presence of pests is to call a professional pest inspector. They will give you an assessment of the scope of infestation and suggest measures to remove pests efficiently and safely. Additionally, you will get recommendations on the prevention and avoidance of future infestations. 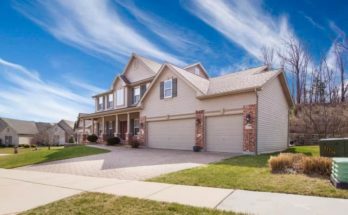 If you believe you have a pest infestation, examine your home as detailed as possible. Look in the dark and humid corners, inspect the attic and basement, as well as every room in the house. Also, examine the exterior of the house by carefully inspecting the façade and space between the soil and foundation. In case you find signs of termites, rodents and other bugs, call pest control and don’t use aggressive agents since that can also damage your health. Certain products are poisonous for pets so you would be placing house animals and children in immediate danger as well. Pests are nothing uncommon and wherever there is a human settlement, they are bound to appear. Even big cities can have problems with termites and rodents, so there is no reason to panic and worry. For example, Termex Pest Control from Brisbane has its hands full even though this is one of the biggest cities in Australia. Due to this, renovation companies there take precautions during construction to ensure that no pests enter the premises and reproduce. Renovation increases the risk of pest infestation since you will remove the materials and the place may become humid. However, there are certain measures you can take to make sure that pests don’t see this as an invitation to make your home their own. First of all, it’s necessary to clean the place every day after the end of the workday. If you removed windows and doors, then secure them with protective screens that will stop any pests from entering inside. 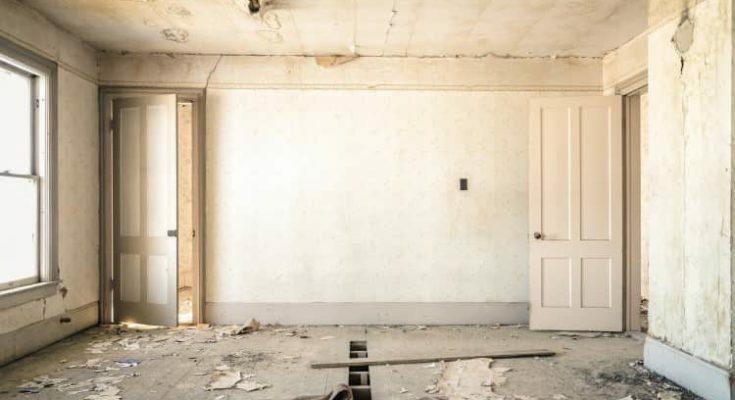 In the case of structural renovations where you change the pipes and electrical wiring, you will have to secure such areas, as well, so the rodents don’t make their nests there. 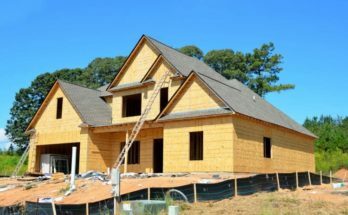 Concrete foundation and ventilation between soil and wood will prevent termites to enter the structure, but also you will also have to cover certain surfaces and seal them off. The longer the renovations, the bigger the chance you will get pests so follow the recommendations by an expert. 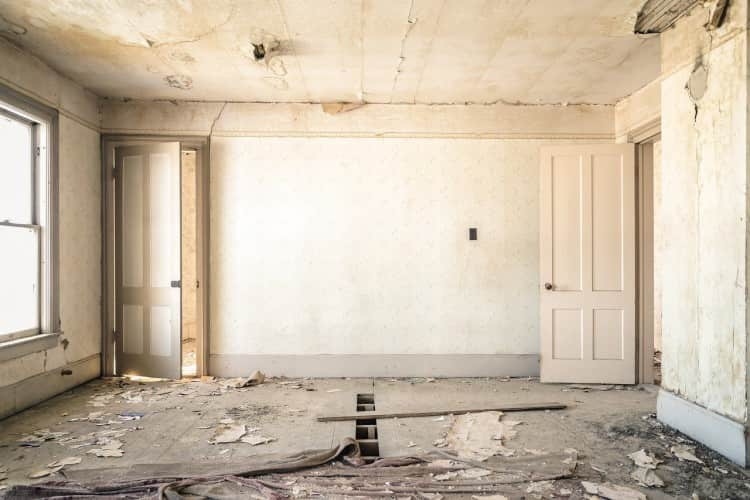 Even though renovations will make your home welcoming to pests, there are certain measures you can do before and after to minimize the infestation possibility. If you notice pests before renovations, it’s important to resolve the issue before the works start. This will also give you a clear picture of the extent of works needed for repairs and help you plan the budget better. After the renovation is done and depending on the location, you will have to take certain preventive measures to avoid pest infestation. Perform regular maintenance of gutters and downspouts in order to keep foundation and soil around it dry. Fill in cracks in the structure to prevent termites from entering, and make sure that ventilation ducts are unblocked. Avoid storing firewood next to the house and make sure that trees are not growing too close to the structure of your house. There are chemical treatments which should be used by professionals, while you can use physical barriers and biological agents like fungi as preventive measures. Handling pests during renovations should be included in both plans and the budget. This is not something expensive and if put in place in time, it will save you a lot of trouble later.